Whenever an attempt is made to save on energy, it is crucial to have an understanding of your actual energy consumption and to investigate which installations are consuming electrical energy. This enables you to carry out adjustments to the installation or the consumption to minimise your costs and improve both your energy efficiency and energy quality. In order to manage your energy consumption in the most efficient way, we introduced X-LOG. 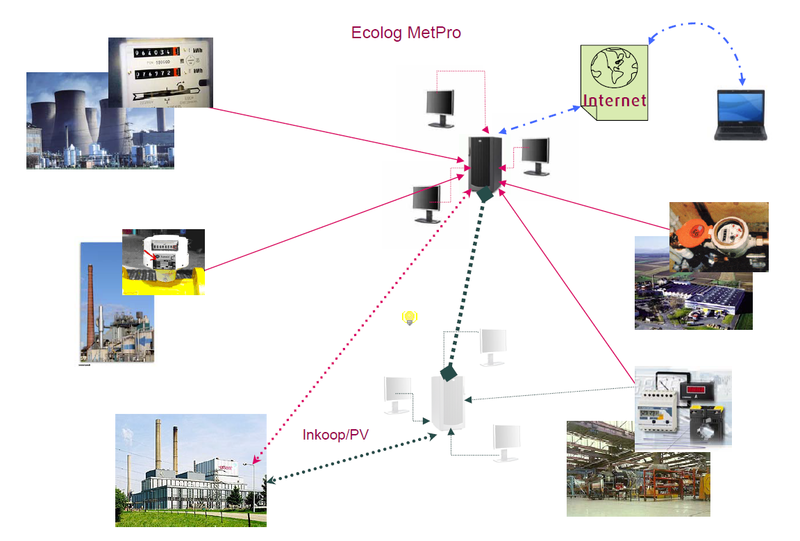 X-LOG is a monitor that provides real-time and near-time information about your energy consumption. The system consists of a central measuring system with decentralised data monitoring points, which are conducted redundantly to ensure high operational safety. The system can be placed on multiple locations. This enables multiple users to consult the data at the same time from different locations. Also, X-LOG is designed in a way that the system can be used as a multi-user version on every location, enabling licensed users to consult the monitor in a versatile way.